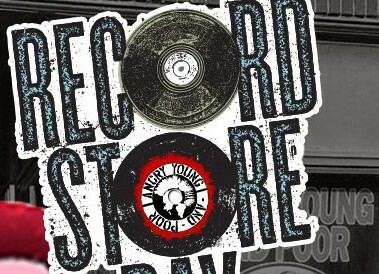 Record Store Day at AYP! 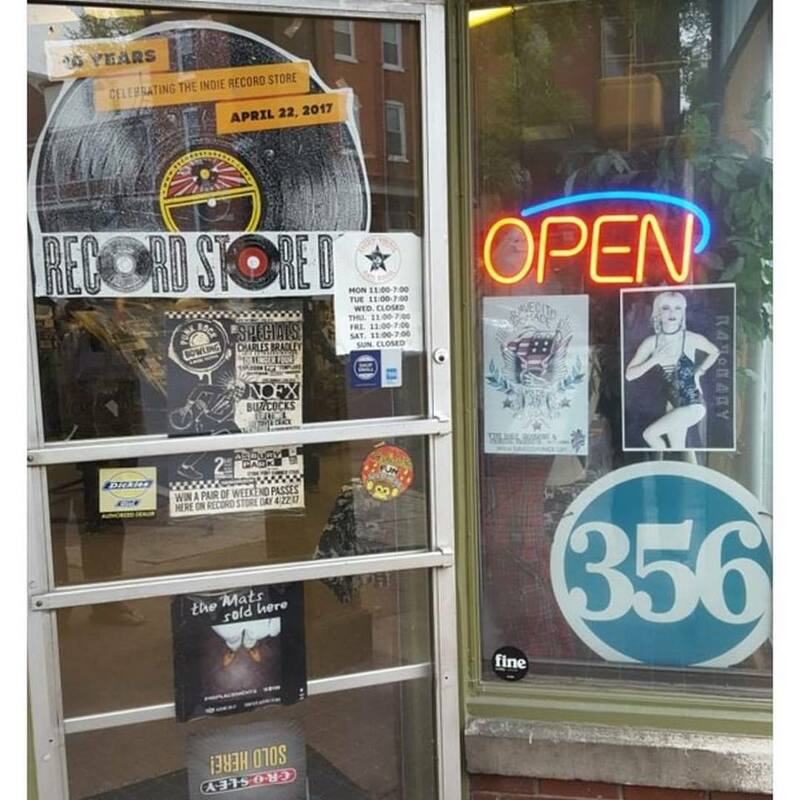 Read MoreRecord Store Day at AYP! Salt & Pepper never tasted so good! 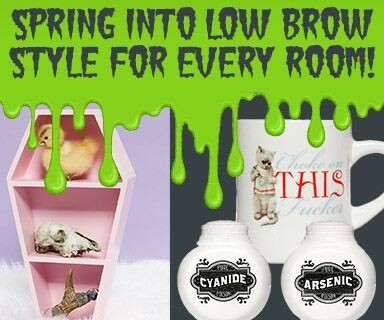 Now you can grab a handful of spice with our NEW licensed Elvira shakers! 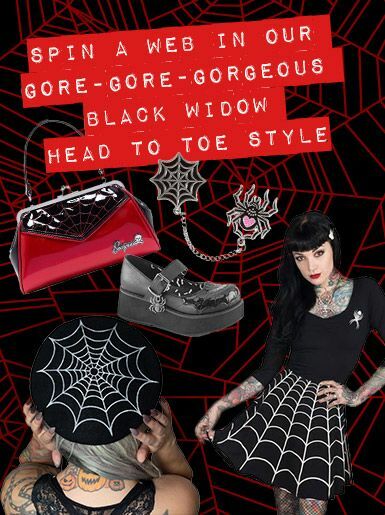 Click HERE to own a pair! 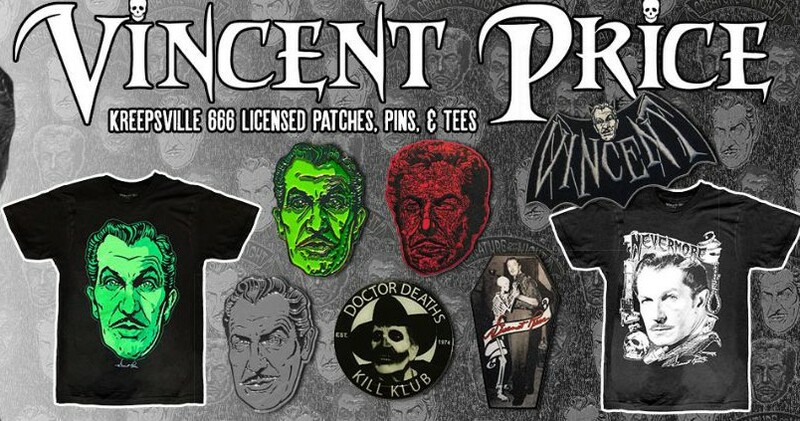 We are horribly excited to have the NEW Kreepsville 666 Licensed Vincent Price line. 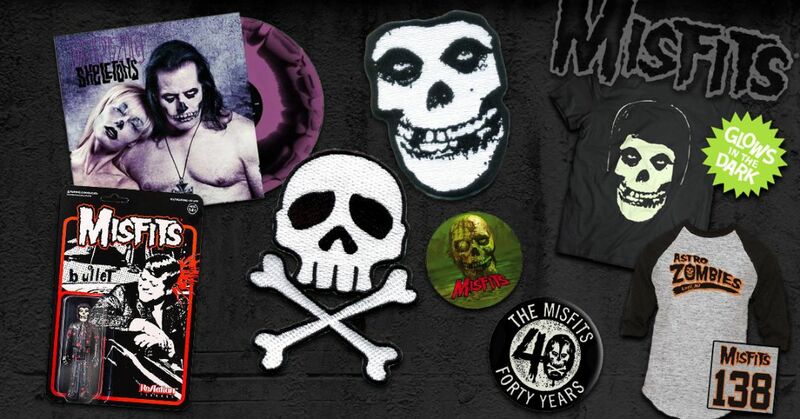 Click HERE to grab your fav Master of Macabre merch. 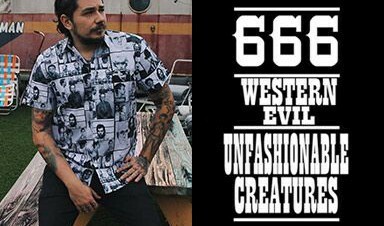 Our Western Evil True Crime Merch Is Killer! 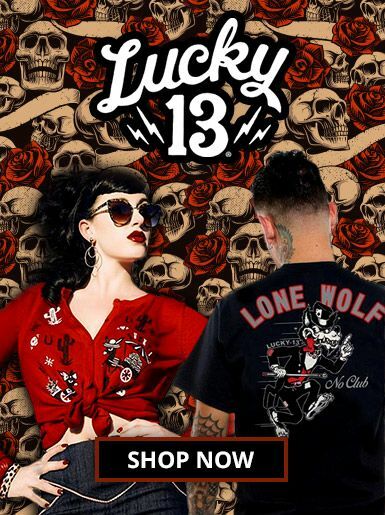 Read MoreOur Western Evil True Crime Merch Is Killer! © 2016 Angry, Young and Poor.